There is a reason that some people can eat all they want and seemingly never gain a pound, while others count every calorie, exercise, and can't lose an ounce. 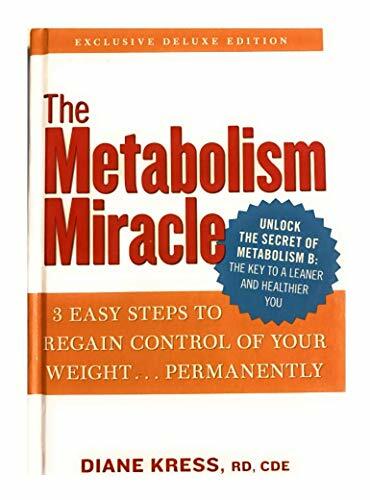 Millions of people—an estimated 45 percent of dieters—have Metabolism B, a condition that causes the body to over-process carbohydrate foods into excess body fat. Registered dietitian Diane Kress's scientifically based, easy-to-follow program has helped thousands of people with Metabolism B lose weight and keep it off. 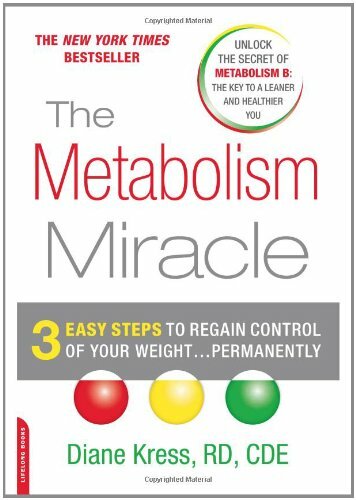 As someone who struggled with Metabolism B for years, Kress knows firsthand the frustration of diets that don't work. The solution? 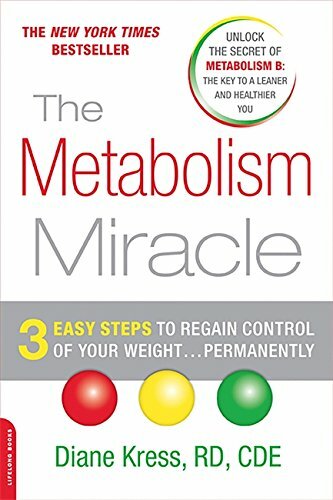 A simple, three-step, carb-controlling program that stabilizes blood glucose levels and reprograms the metabolism to melt away fat. 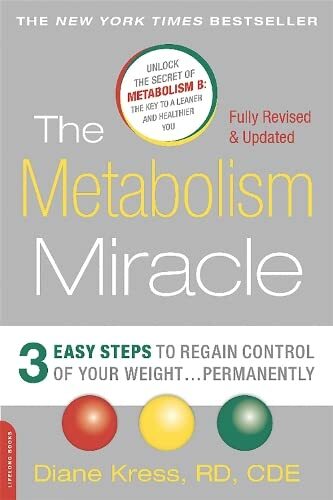 The Metabolism Miracle starts working on Day 1. 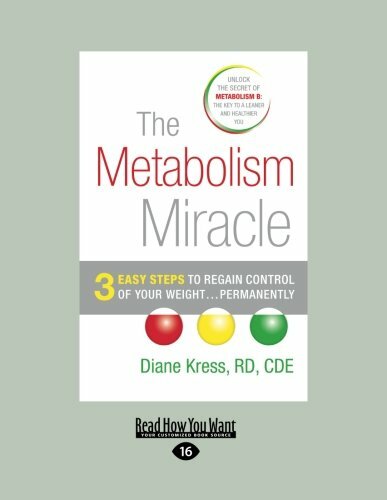 Diane Kress, RD, CDE, owner and director of the Nutrition Center of Morristown, has developed, follows, and successfully teaches the Metabolism Miracle program to thousands of patients. She lives in New Jersey.